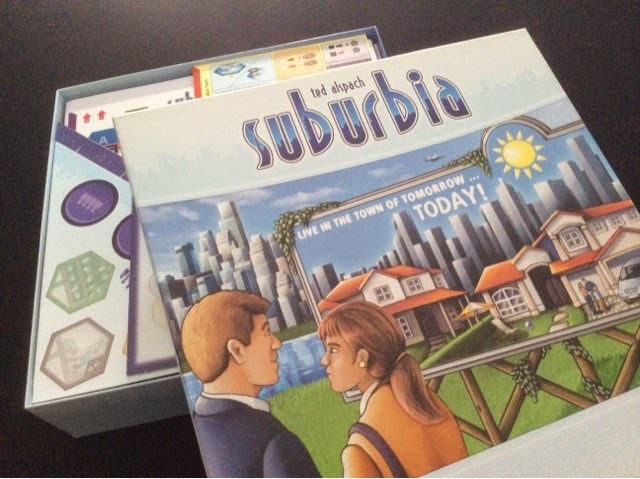 So one of the newer upgrades I have done to my games is a custom insert for Suburbia. Push Your Luck Podcast Episode 38: Special special guest! Its a early release of Episode 38! Joining me is my special special guest, none other than my wife! 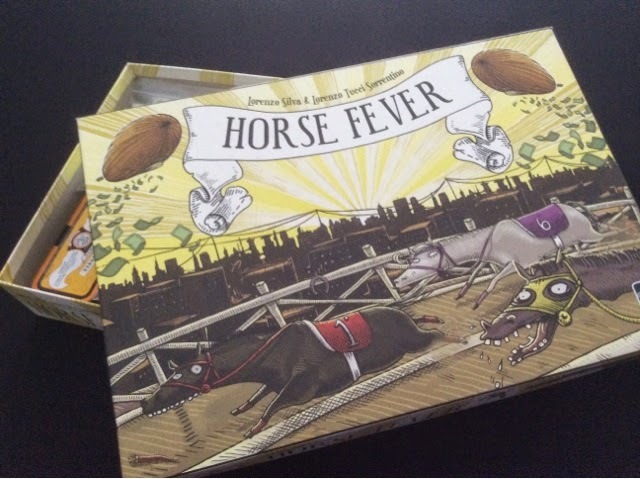 :D Together we talk about some games we have played while in London. Leave us comments and feedback. Subscribe to us on iTunes and leave us feedback and rate us! Join our guild on Boardgamegeek and stay tuned for exciting news in the next few episodes. 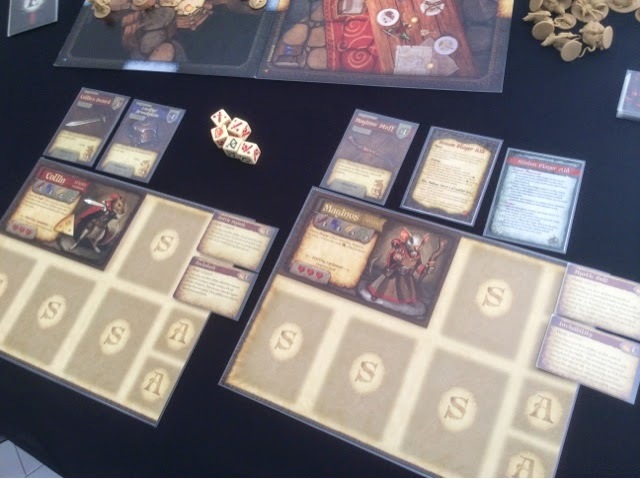 I FINALLY got Mice and Mystics to the table. Oh bless my soul ! It took almost 3 months but I did it ! And it felt... Ok.
To lay it out there, I'm not a RPG game kind of guy. I didn't play Dungeons & Dragons when I was little and so these read and adventure and read style of game is new to me. We played it 3 players, and only the first chapter so far. I took control of Maginos and Colin, while my 2 friends took Tilda and Nez. The first chapter took use almost 2 hours plus the story reading and some rules management. That's a long time people. Phew. 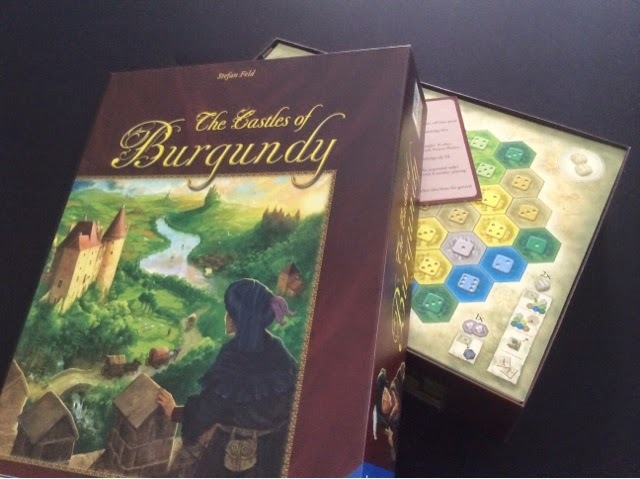 After some time, I finally managed to gather the same group of players whom I introduced Castles of Burgundy to previously (when I got comprehensively destroyed). I was wondering if they had what it takes to "level up" so to speak, or if the lengthy break from games had washed away all that was build up so far. Well, I started off with a game whose theme I taught would work well with them - Ristorante Italia. I hadn't played this game for 2 years already! How time has flown by. In Ristorante Italia, each player is a chef/owner of a particular restaurant, and through the course of 4 seasons, players are trying to build their restaurant up to earn prestige and also to compile the best menu for the year end cooking competition. We settled for a 2 player game of Trajan instead. Its been a terribly long time since I last played Trajan. It's in my top ten games of all time and I wonder why I don't play it more often. I think its just that there are too many new games that keep screaming for attention, so poor Trajan got lost in all the noise.